Finals are over! So here is my (late) April Birchbox! 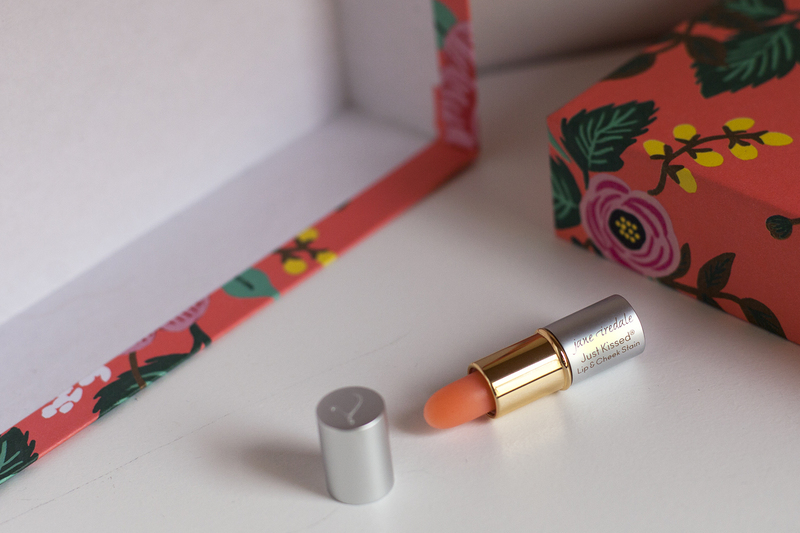 (Birchbox is a $10/month subscription beauty service which sends you at least five sample (sometimes full-sized!) beauty products straight to your door. If you are interested in subscribing, feel free to use my referral link.) There were two very tempting curated boxes inspired by the show Mad Men, but the design of the regular box was just too pretty to resist for me! It matched the theme of Fresh for Spring. 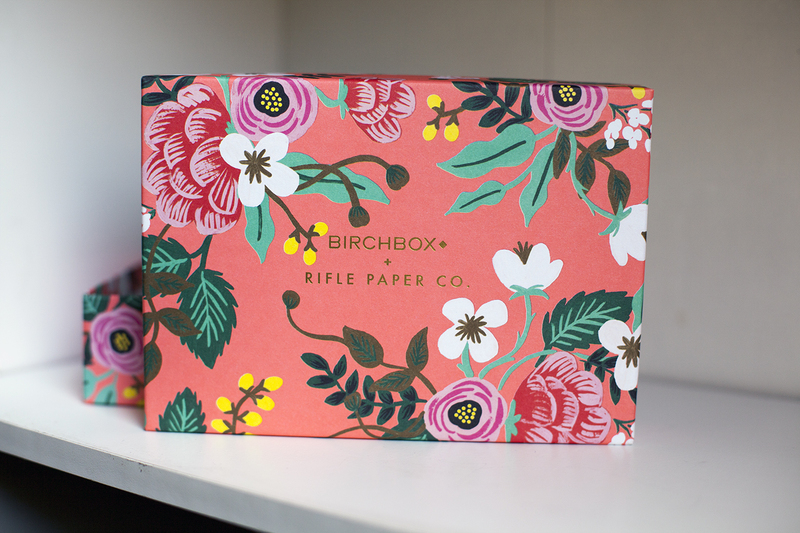 The gorgeous April box featuring Rifle Paper Co! Overall impressions: This was an okay box for me. I will use 4 of the 5 samples (all except the eyeshadow), but I wasn’t particularly excited for the hair serum nor shaving cream. However, I’m looking forward to the June box since everyone will receive an Eyeko Fat Liquid Eyeliner. I love and wear black liquid eyeliner often, so I’m excited to see how this compares to my current HG (L’Oreal Telescopic waterproof eyeliner)! I love the idea of pen-style eyeliners, but the ones I have tried int he past tend to dry out quickly and not allow for very precise, thin lines. The Eyeko liner looked full-size in the spoiler video, so hopefully it won’t disappoint! This was my sample choice, since the other options weren’t appealing to me. It adds a nice, subtle shine to my lips and is quite moisturizing. I find that it adds a natural glow to my cheeks, though it is more subtle. 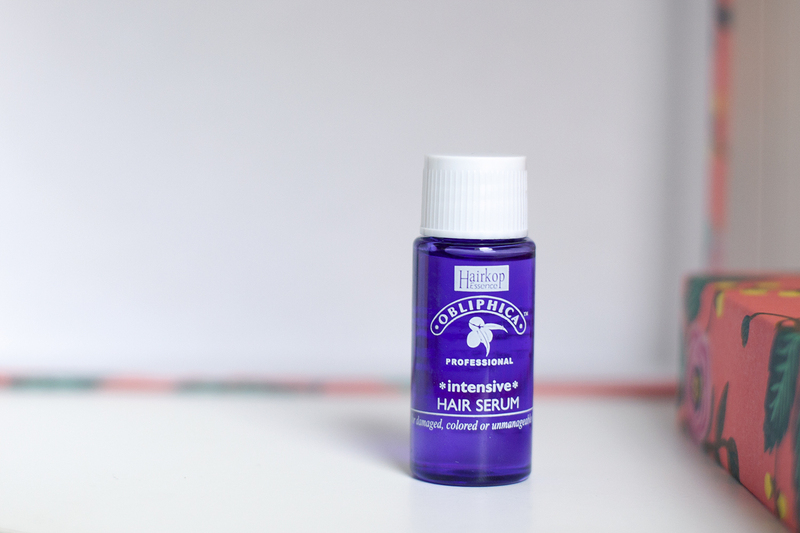 This has a faint sweet scent and self-adjusts to your skin tone! At the size of my thumb, this is a great size to put in my purse. While I like the product, I probably won’t purchase the full size at $25. 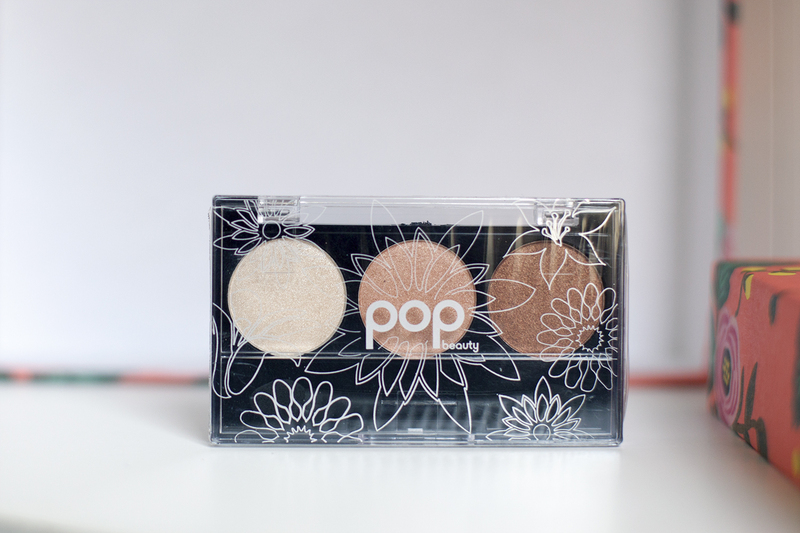 This was actually one of the other sample choices for April, which I didn’t pick because I rarely wear eyeshadow. I already have neutral shades very similar to this, so I’ll be giving this to a friend. It’s a nice small travel size with a sponge applicator included. This is will used later this month while traveling. This states that it is intensive and for damaged, colored, or unmanageable hair, so hopefully this will help my somewhat dry, colored hair. It has a sweet, vanilla scent. This had great reviews, so I was excited to try this! The exfoliates by adhering to dead skin cells, so you can actually see and feel clumps of skin coming off to reveal a new layer of skin. That might sound scary, but it’s actually pain-free and kind of gross yet satisfying. Unfortunately, I feel like the sample size wasn’t large enough for me to really judge how I feel about it. On a side note, this reminds of the Cure Natural Aqua Gel I was interested in a few years ago, but never bought because I wasn’t ready to commit the $32. According to Amazon, Cure is the best selling exfoliator in Japan (and Amazon itself), with one selling every 12 seconds! Cure is actually cheaper per ml ($32/250 ml = $0.128/ml) than Real Chemistry ($48.00/50 ml = $0.96/ml), so if I decide to take buy a full-size version of this kind of product, I would probably buy the Cure version. This will be used in my upcoming travels. I use conditioner to shave (it leaves your legs so soft and smooth), and reviews seem to be negative overall, so I’m not that excited to use this. It smells quite sweet. I have actually planned to give it to a friend as part of her birthday present already, sorry! Maybe next time! Whish products are amazing! I love their body butters. Ooh! Love this! Is this available for the UK? I was someone who gave Whish a bad review the first time I sampled it. Then I got it again in my box. I’ve been convertered. I do enjoy it now! I hope the shaving cream will be nice! Great blog! loving the reviews and your photos are great! 🙂 thanks for stopping by, for the follow and leading me to yours. I’ll be checking out both Birchbox and Ipsy. Which one would you recommend a subscription for first? It would say that depends on what your preferences! Birchbox has a wider range of products (skin, hair, body products and some makeup), while ipsy generally has more makeup. The value of Ipsy is usually higher each month, but the Birchbox points system is really good! 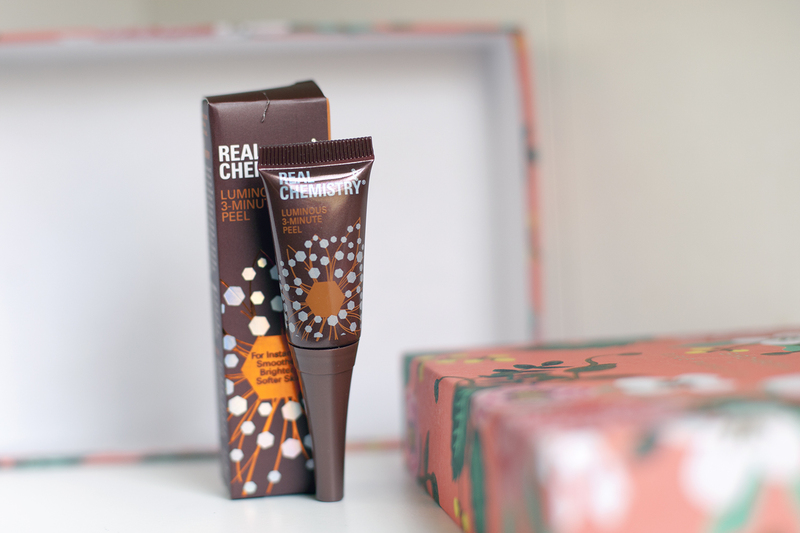 I believe the UK site is Birchbox.co.uk! I absolutely love Birchbox! The shaving cream is a favorite of mine. The scents are wonderful. Hi! I’ve nominated you for the Infinity Dreams award over on sunshinecraving.wordpress.com 😉 See you there! Sadly I cancelled my Birchbox subscription but someone was telling me that Ipsy sends more cosmetic type products is this true? I may give it a try. Yes! Ipsy generally has more makeup than Birchbox, and usually bigger sample sizes or even full size! Oh that’s great to know. I’m going to have to sign up at least for a couple of months. You have been nominated by me for the Beautiful Blogger Award! So glad that you stumbled upon my blog. I just followed you back! I used to have a Birchbox subscription but cancelled it… Maybe I’ll pick it up again. I love how that cheek stain looks! I love that box, so cute! You have such a great blog, and I wish I could take pictures as well as you do!